Do you run an online business and need great landing pages? Checkout Landing Page Monkey and start making great landing pages. 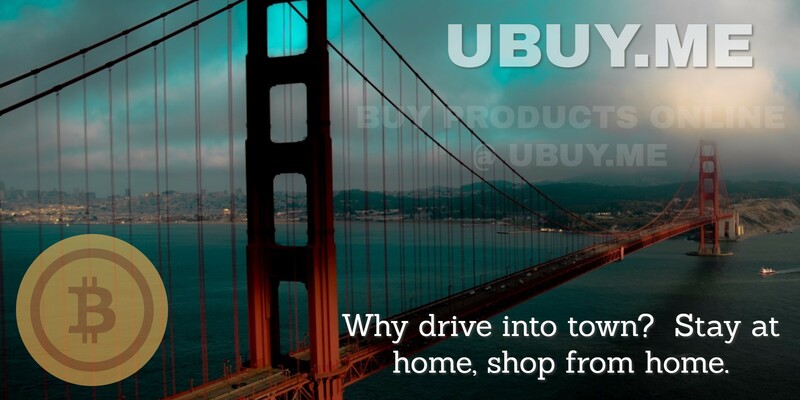 Shop from home – work from home. It’s the future.